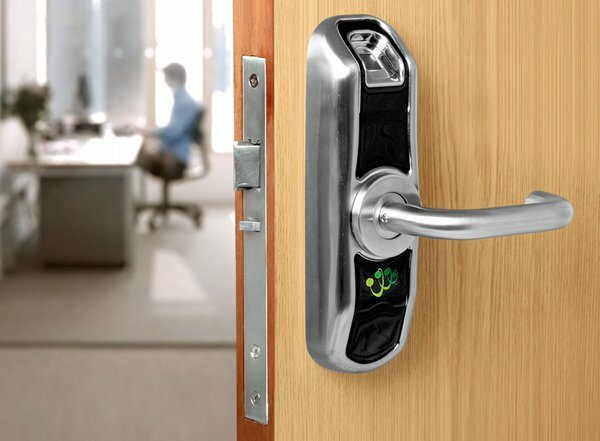 About: With its world-leading, patented technology and easy installation, combined with secure biometric algorithms, the Connective Touch range offers the fastest response time and highest quality solution to your key-free environment. Each pioneering system is exceptionally effective and easy to fit on existing doors, helping you convert conventional mechanical locks into a biometrically-operated access control system, easily and quickly. 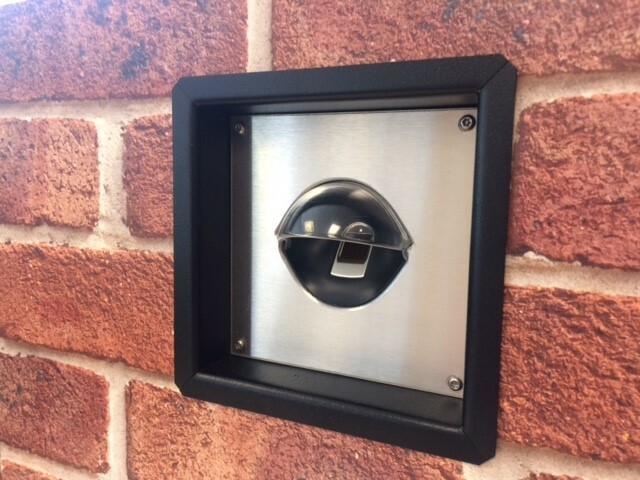 Ideal for public, private sector and not-for-profit organisations, Connective Touch provides users with simple, easy, yet highly secure access, while simultaneously removing the need for building owners to replace locks as users change. 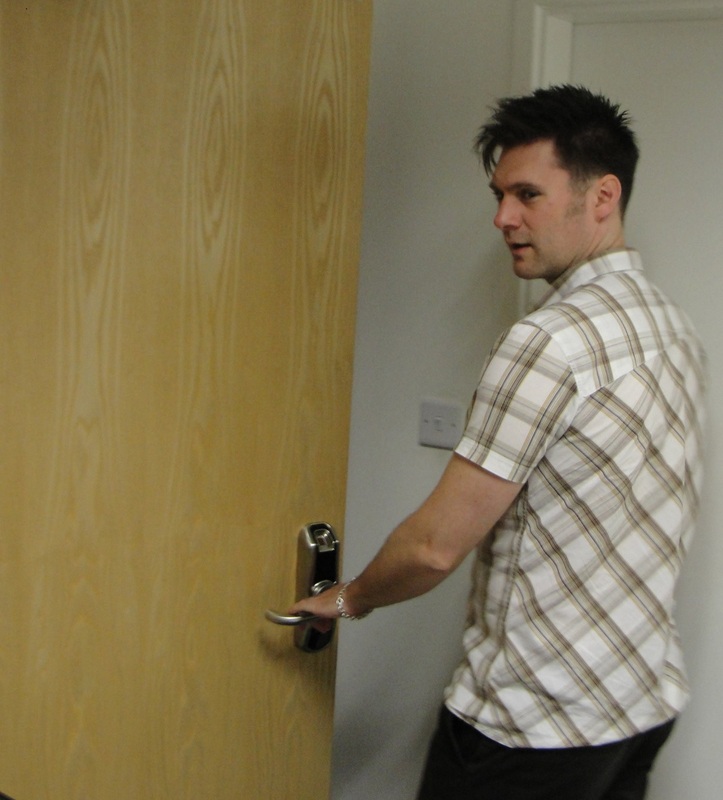 So whether you need a solution for a single bedroom door, or connect and control access to staff, visitors and suppliers throughout a complex site, Connective Touch is the safe choice.